Distributed VCS tools offer new ways of working together, ways that better reflect the modern world we live in and ways that enable higher quality outcomes. 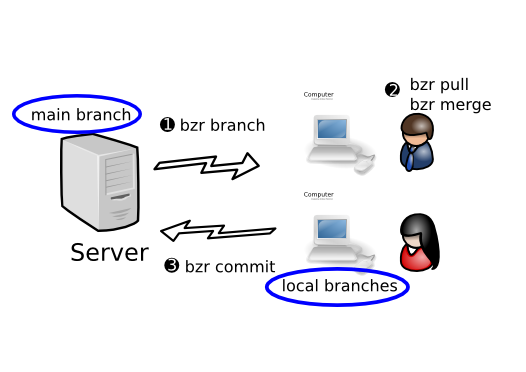 In this workflow, each developer has their own branch or branches, plus a checkout of the main branch. They do their work in their personal branch, then merge it into the mainline when it is ready. Other distributed workflows are explored later in this chapter.